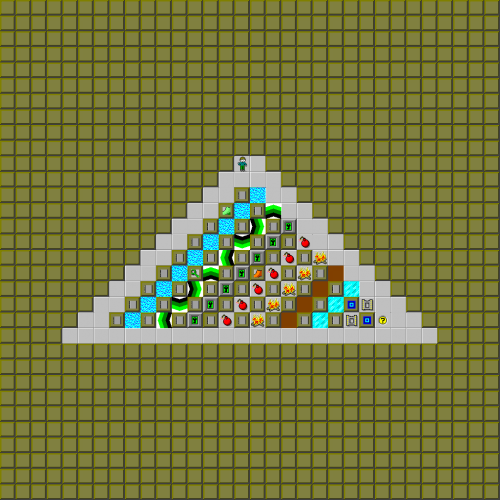 Mini Pyramid - The Chip's Challenge Wiki - The Chip's Challenge Database that anyone can edit! Can you find all of the treasure inside this pyramid? 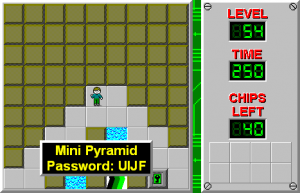 Mini Pyramid is the 54th level in Chip's Challenge Level Pack 1. It was created by J.B. Lewis.